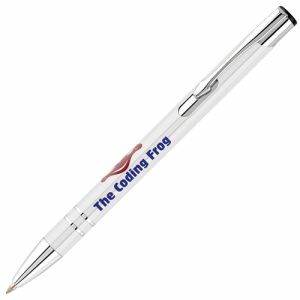 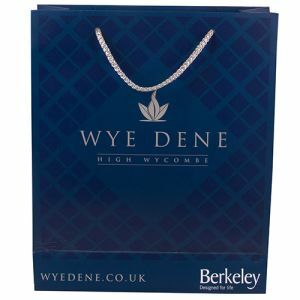 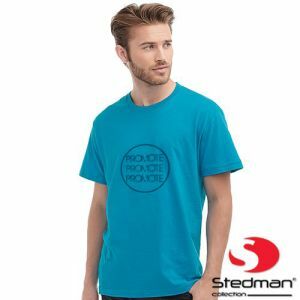 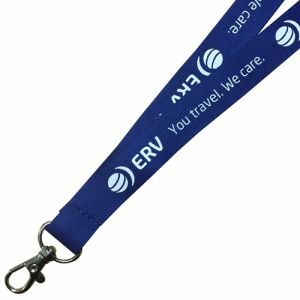 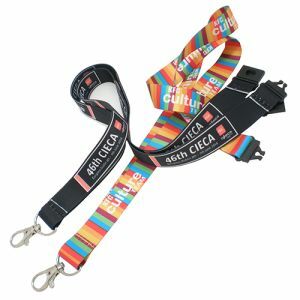 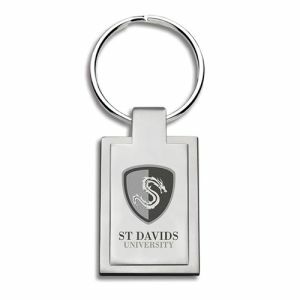 Promotional 10mm Flat Polyester Lanyards are ideal for conferences, exhibitions or places where you need to have a pass on show. These Lanyards come in a huge range of colours to suit your branding and can be printed on both sides (prices shown for one side only). 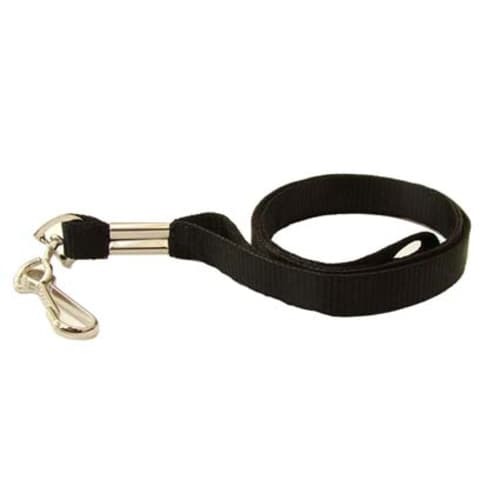 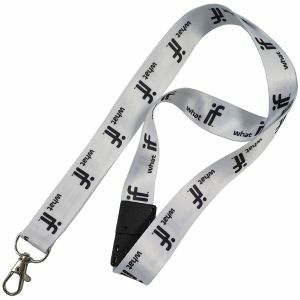 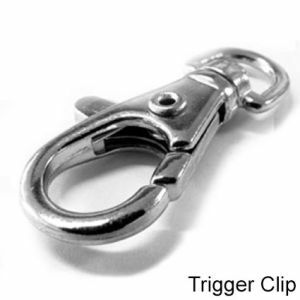 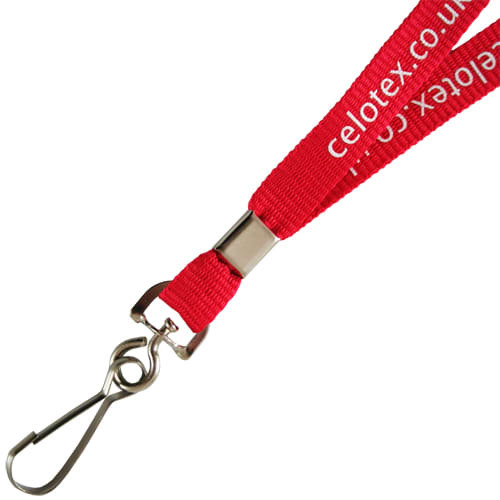 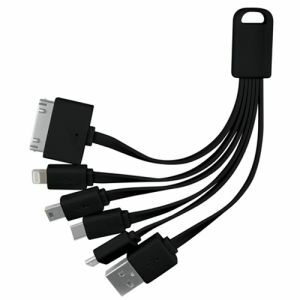 If you require a lanyard on an express lead time Click Here. 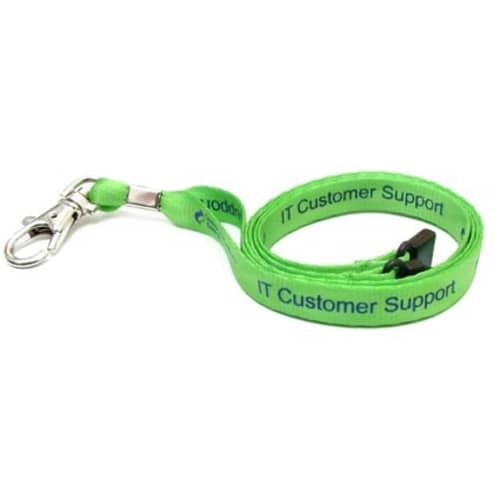 Also available in 15mm, 20mm and 25mm widths and lengths from 500 to 1350mm in length, 900mm length is standard please call for pricing information on different sizes. 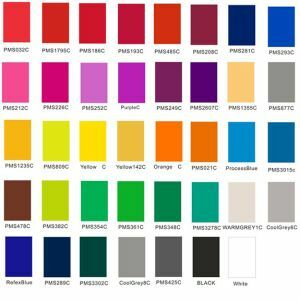 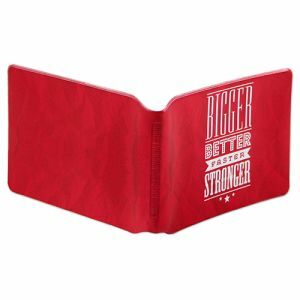 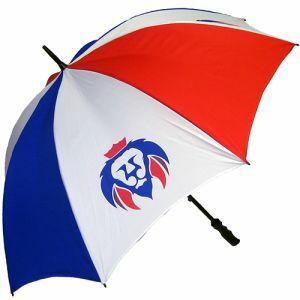 Pantone matched on orders of 250 and up (extra cost, please enquire). 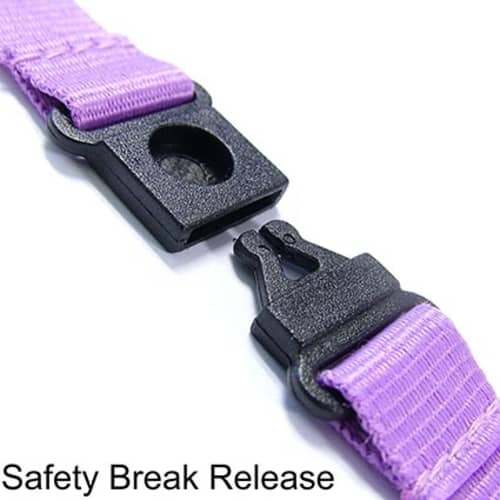 Please note that this item is not recommended for persons under the age of 18. 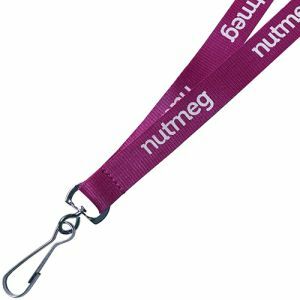 These personalised lanyards are supplied with a Quick Release Safety Break and a dog, trigger or crocodile clip attachment as standard.